Tree planting gives many benefits. It is a symbolism of new life to some, while it is therapeutic and relaxing to some. 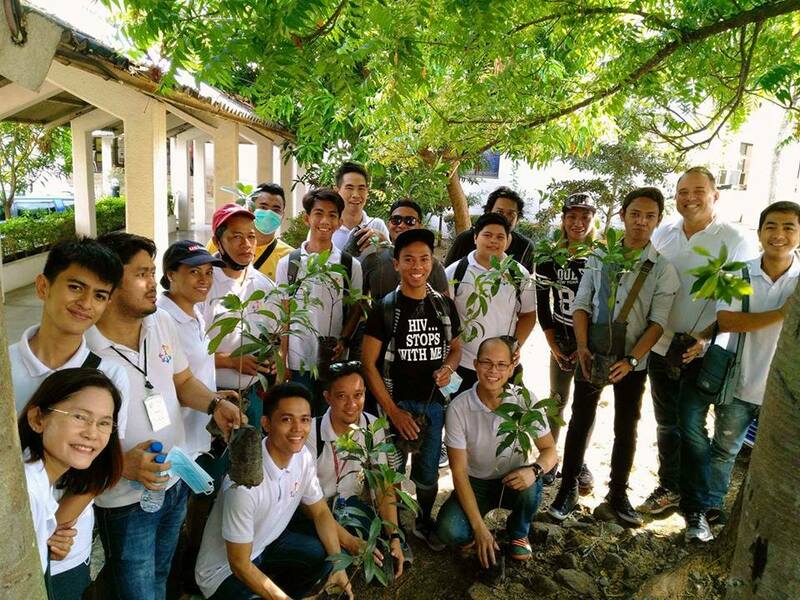 Planting a tree can give so many different meanings to different people, but regardless of the meaning that it holds, planting a tree or even a shrub is good for one’s health. Needless to say, it is also good for the environment. With this, Positive Action Foundation Philippines, Inc. (PAFPI) Give Back, one of the four projects under the 65th Miss Universe Charity Auction event, held a tree planting activity in the vicinity of the Research Institute for Tropical Medicine (RITM) in Alabang, Muntinlupa. 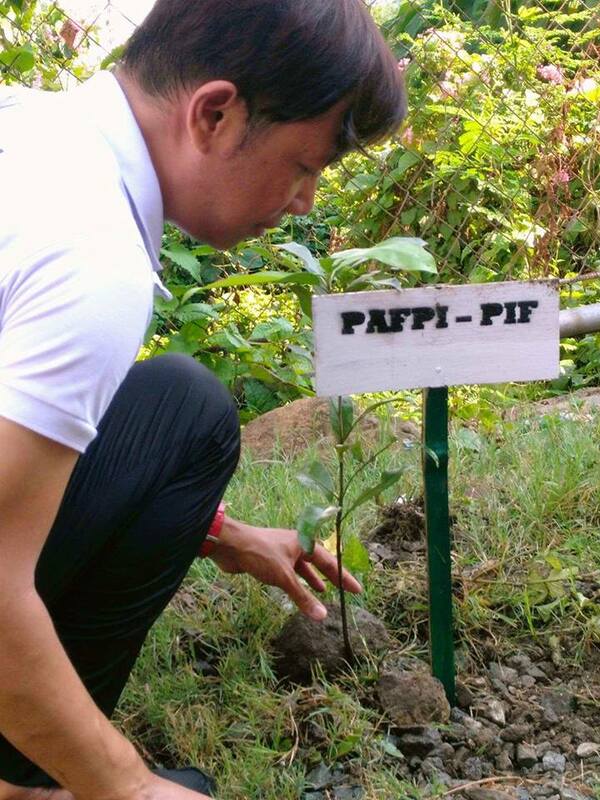 The activity that was held last April 20, 2017 was participated by the partners and clients of PAFPI. 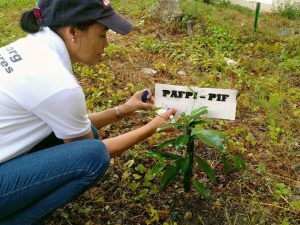 Accordingly, staying at PAFPI’s Bahay Kanlungan Drop-in Center will require one to give back by planting and taking care of his own tree. 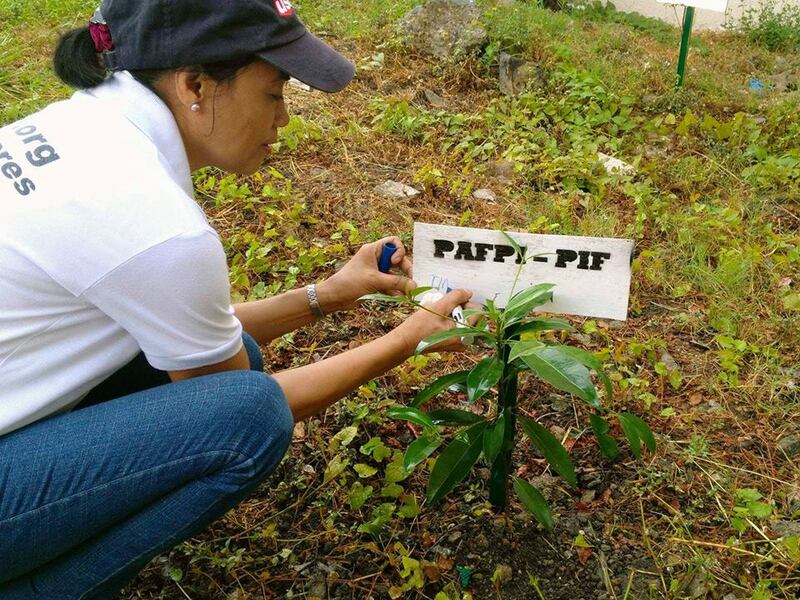 “PAFPI’s giveback activity focuses on ensuring that persons with HIV and AIDS and their families can live a normal, happy and productive life in the mainstream of a supportive society”. 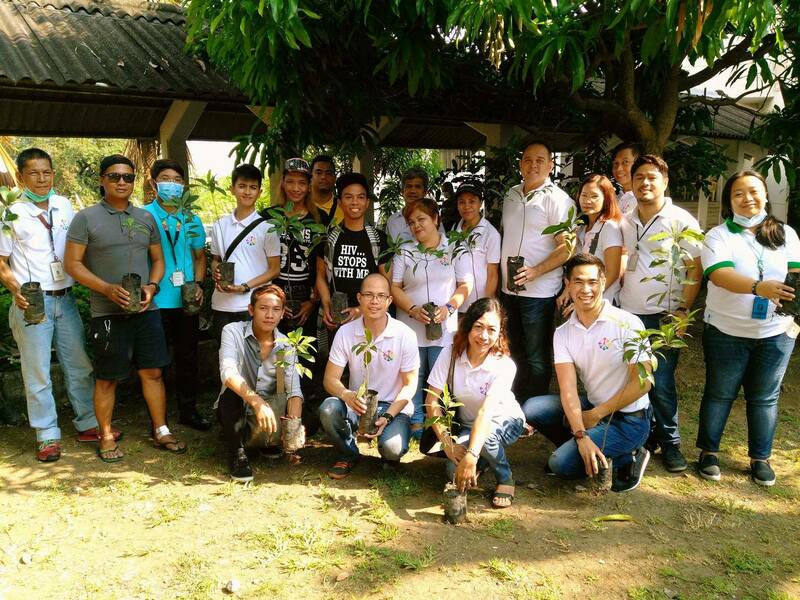 “The planting of 50 fruit bearing trees of Chico hopes to bring a fresh start and fresh meaning to their lives; a sense of growing and loving for the nature”. Also present in the event are PAFPI staff and volunteers. Managing director of Past It Forward, Terry Alan Farris and some of his staff also joined and witnessed the event.